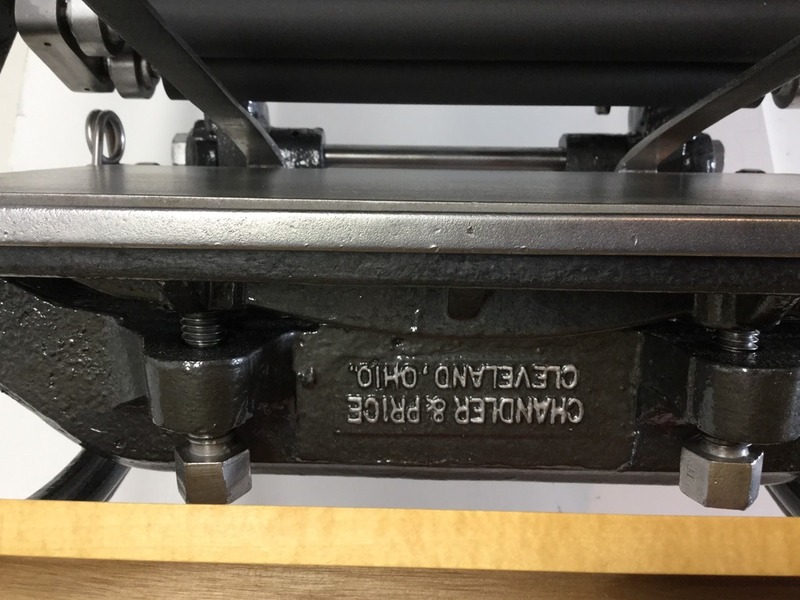 C&P O.S. Pilot note name plate cast upside down! 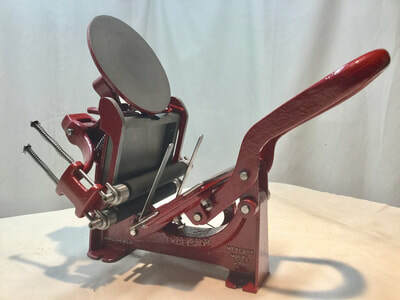 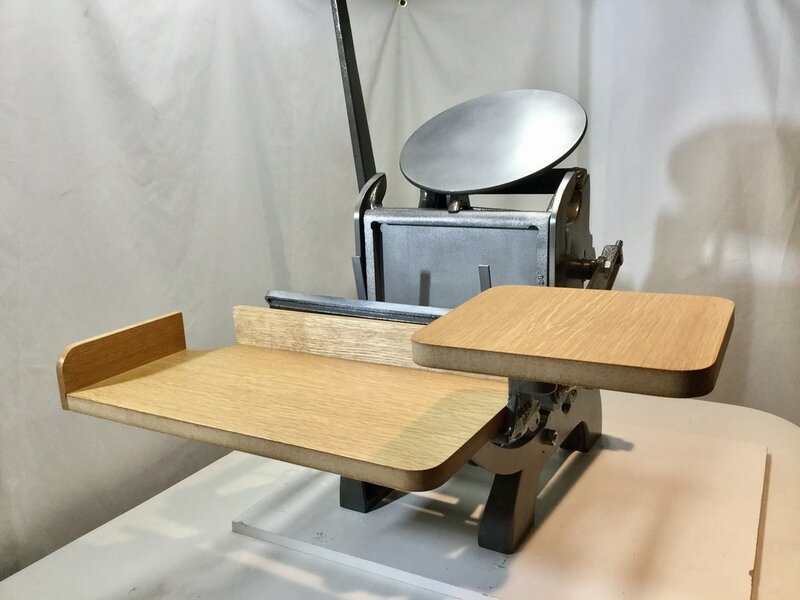 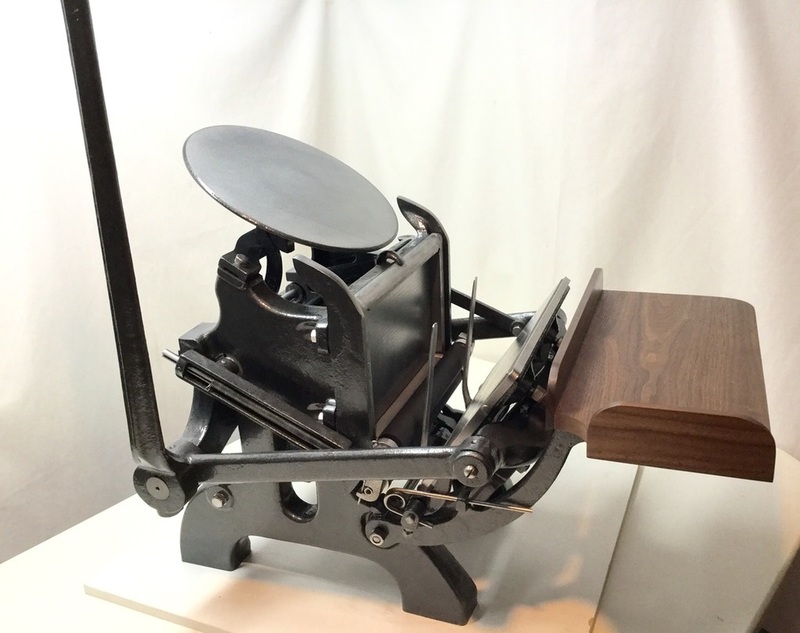 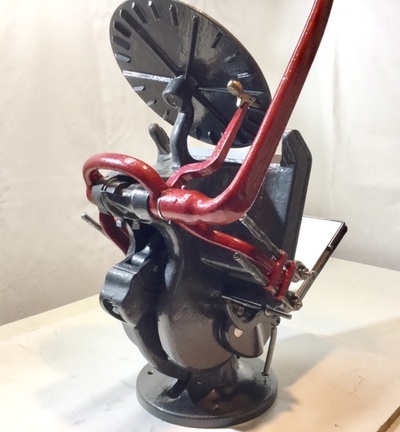 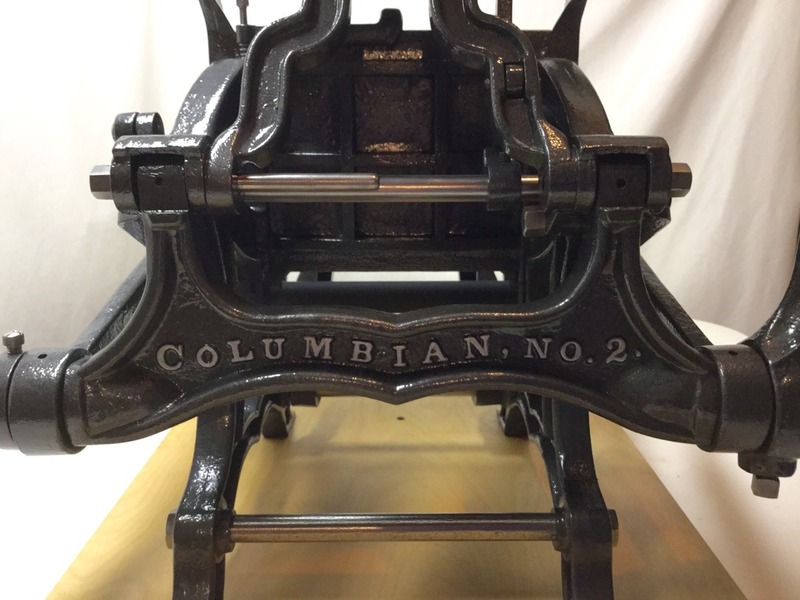 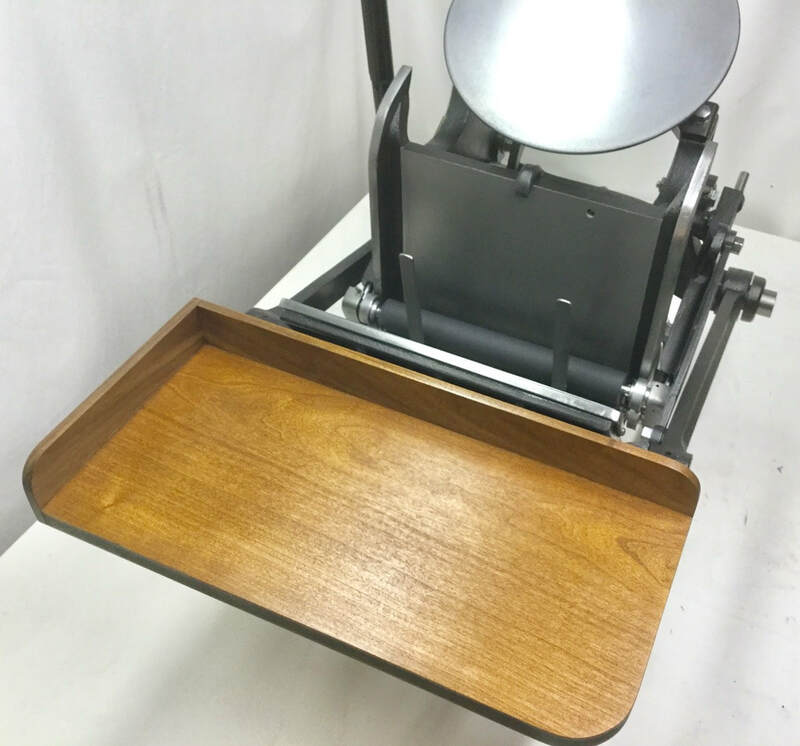 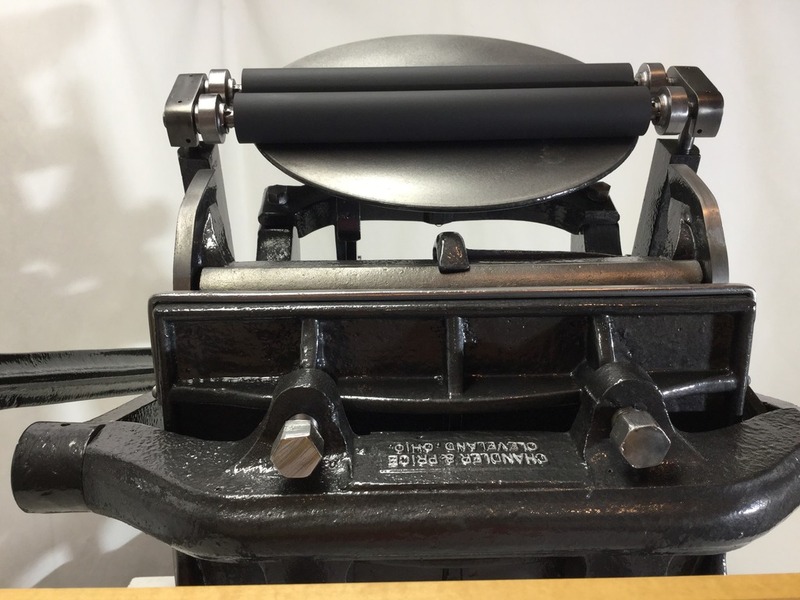 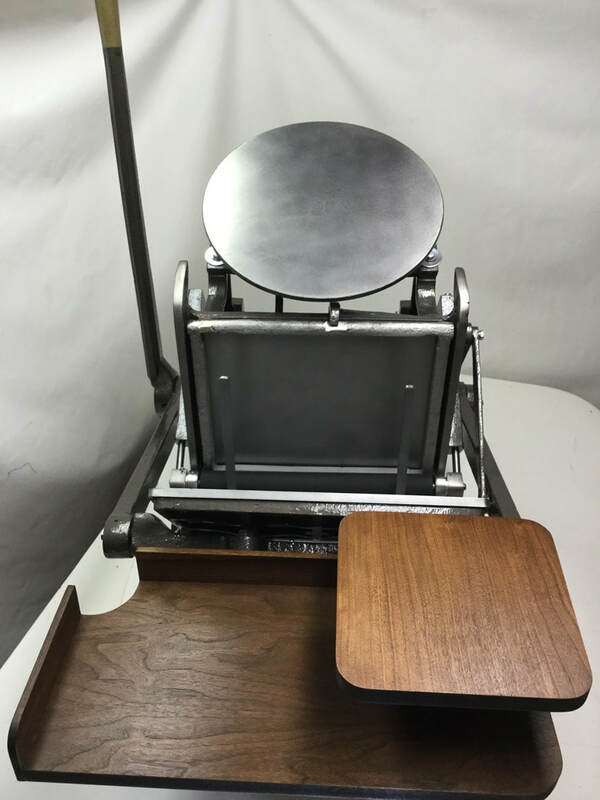 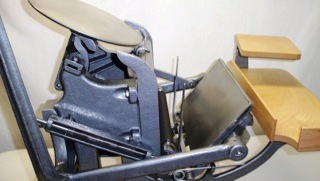 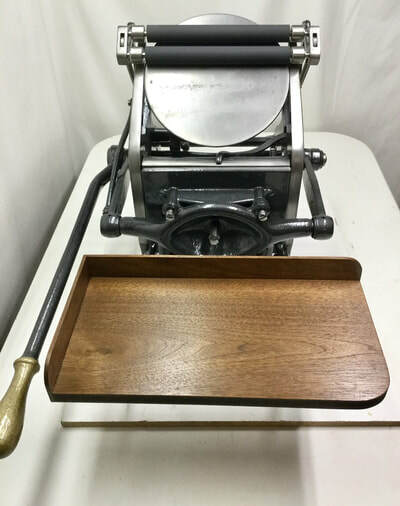 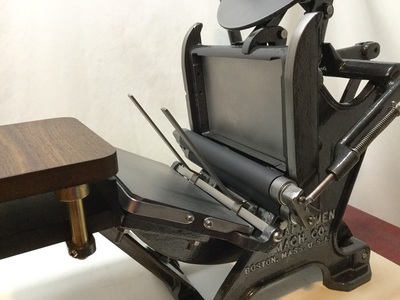 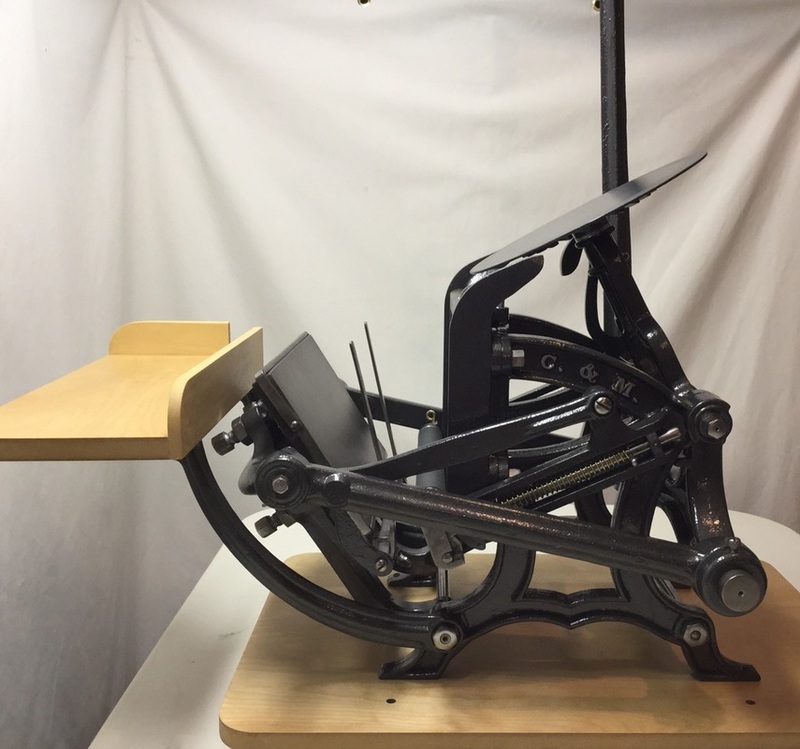 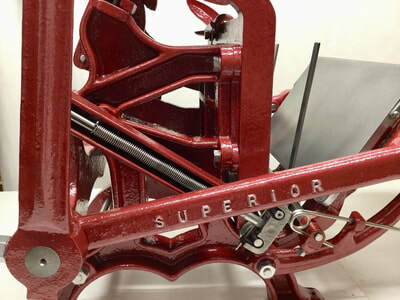 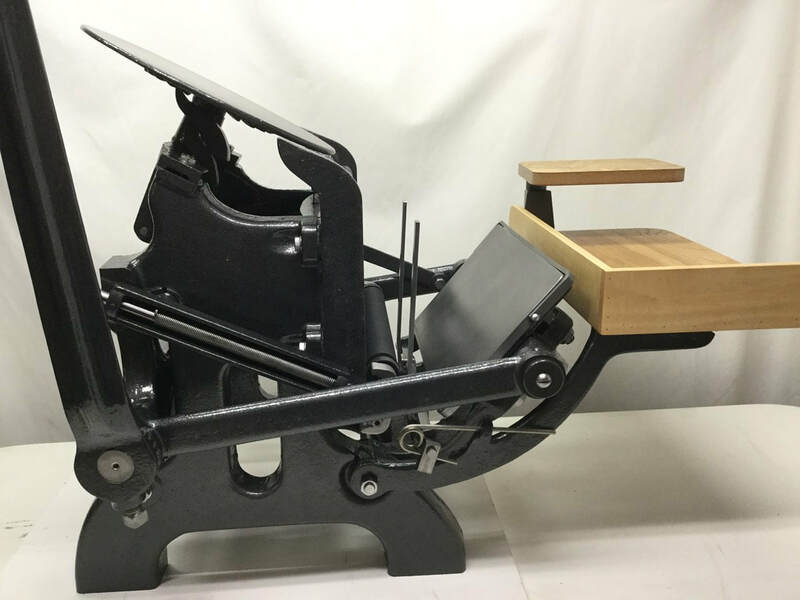 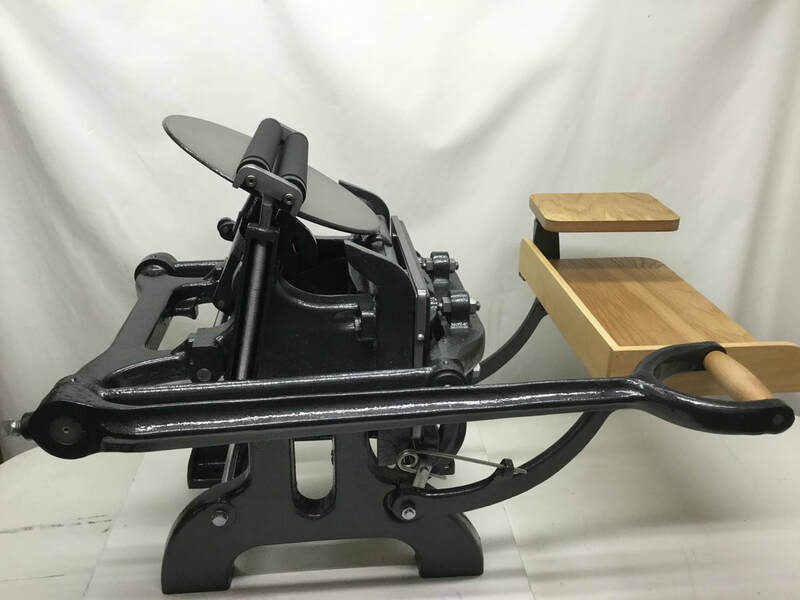 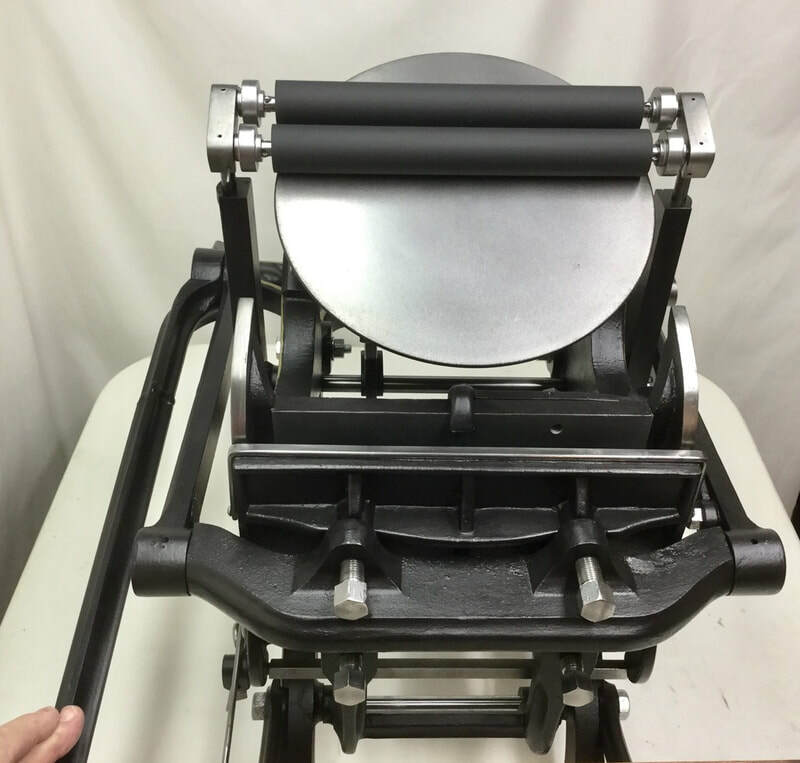 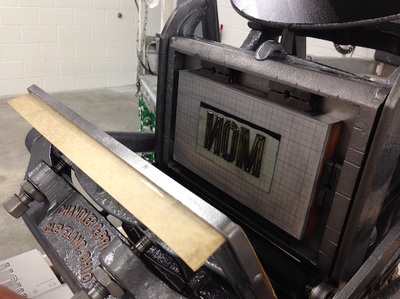 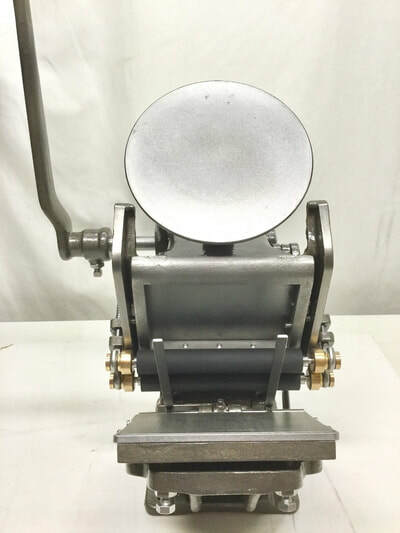 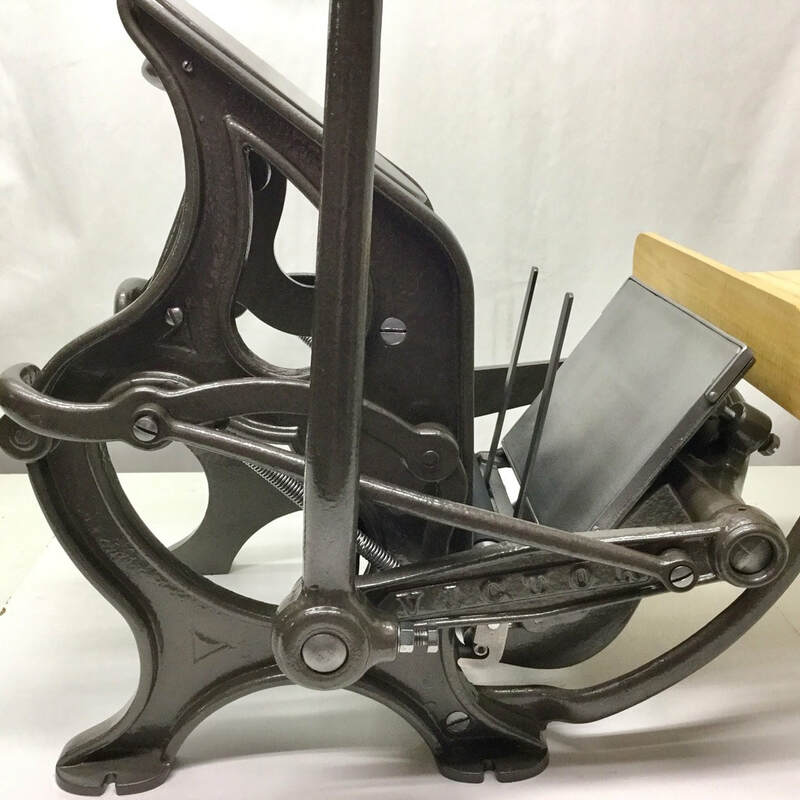 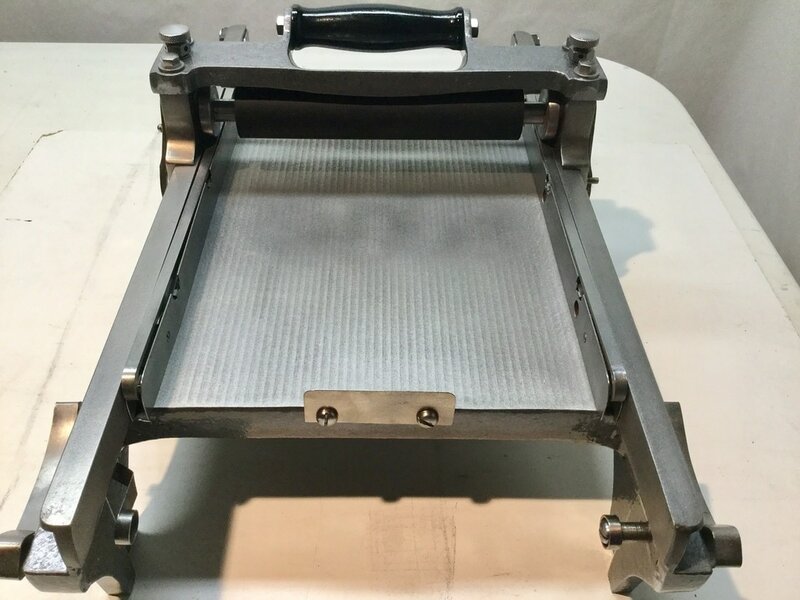 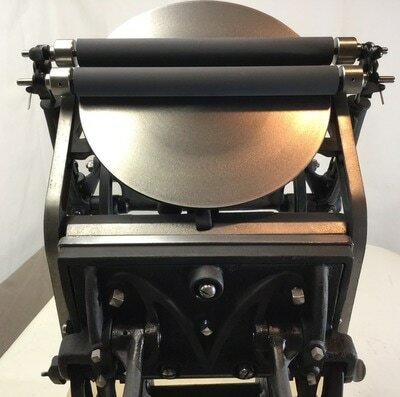 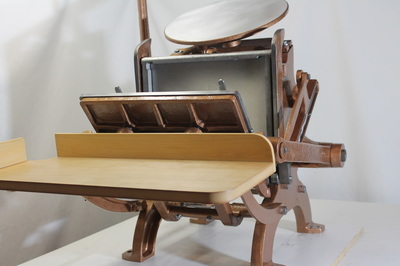 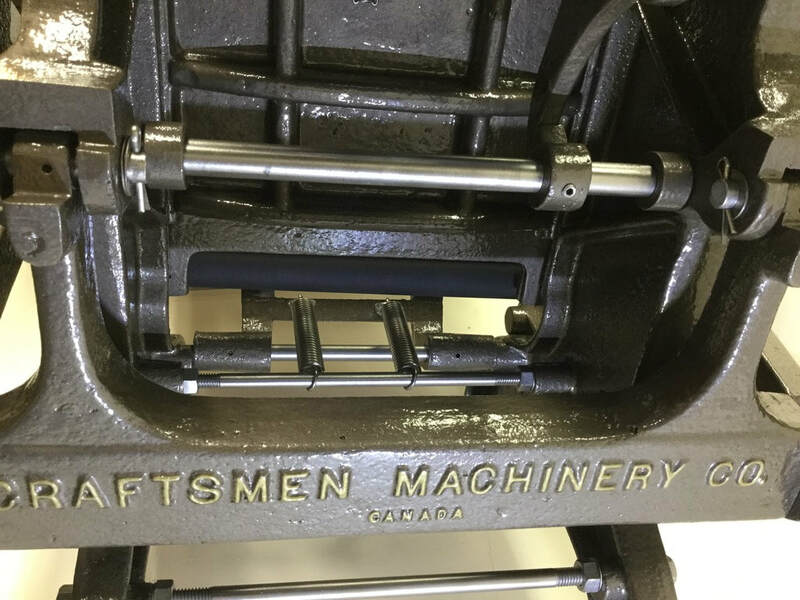 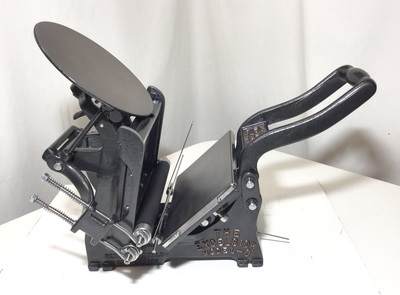 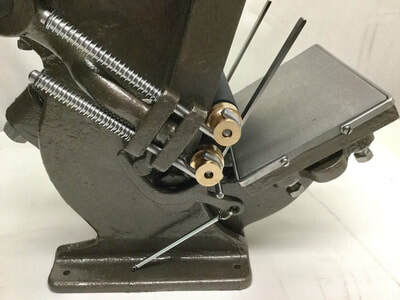 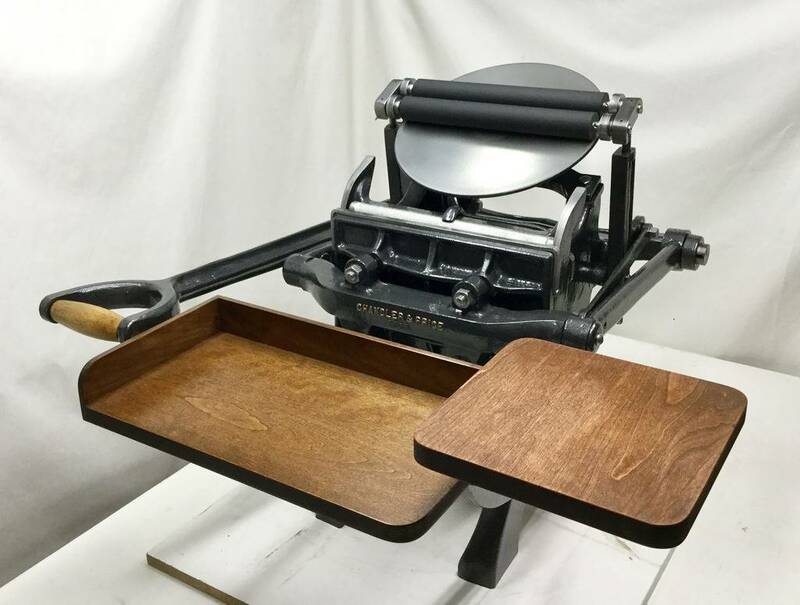 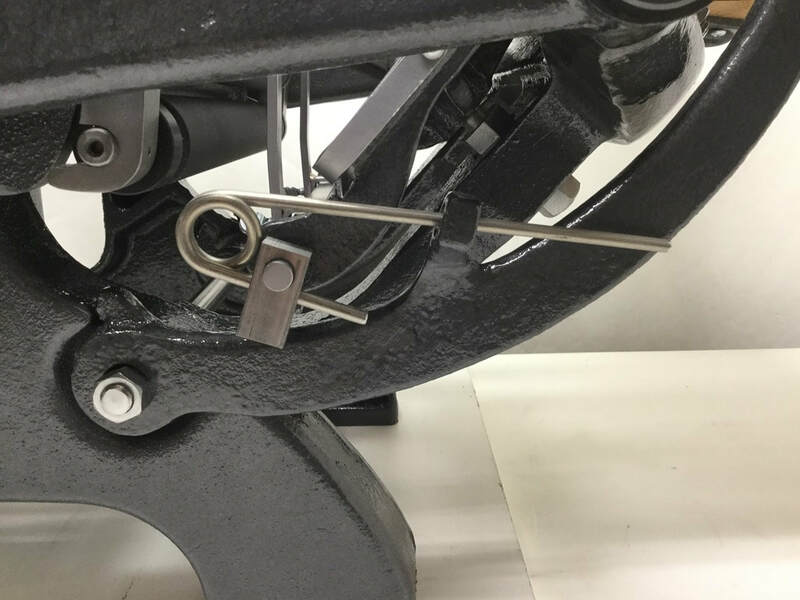 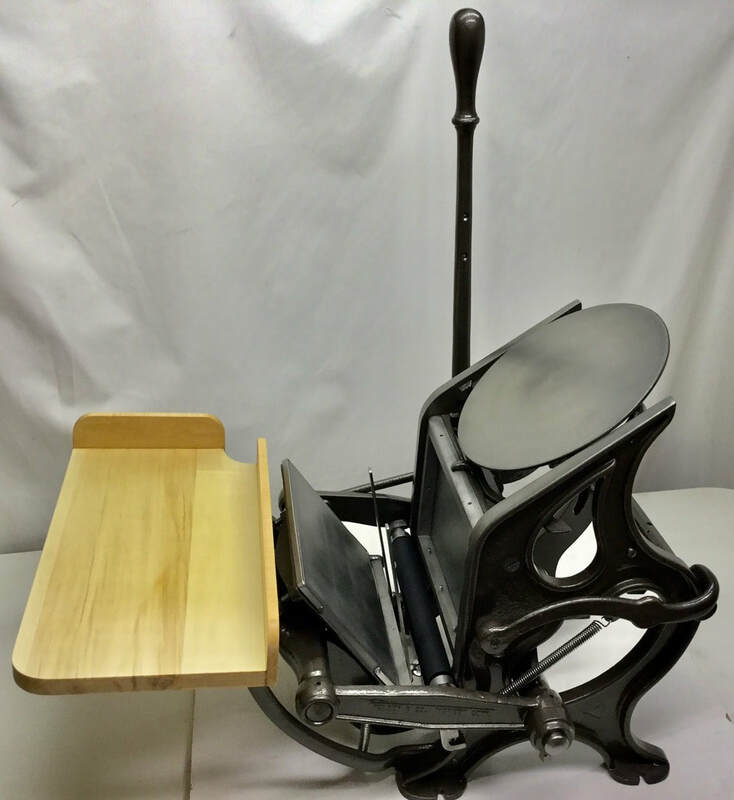 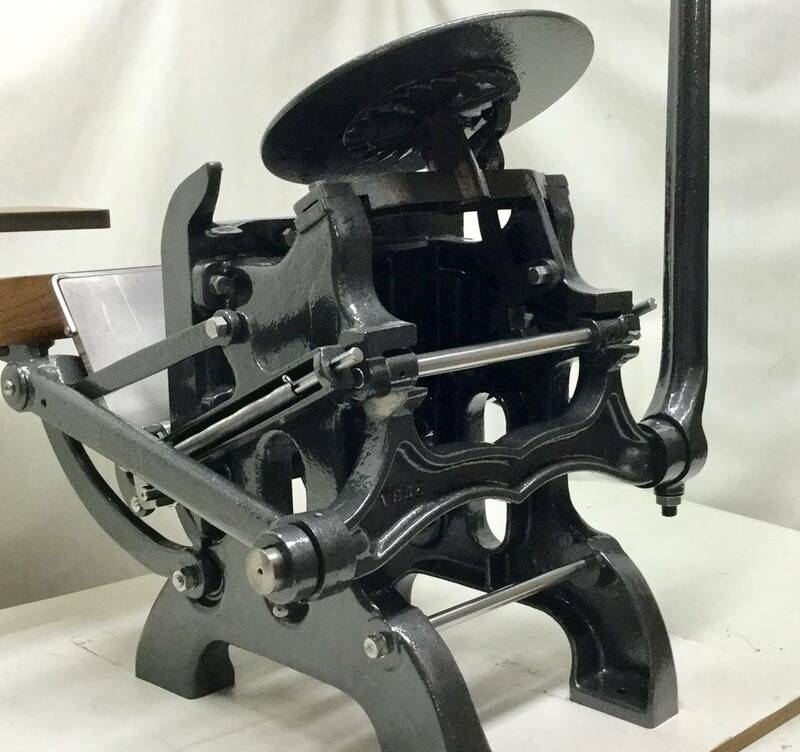 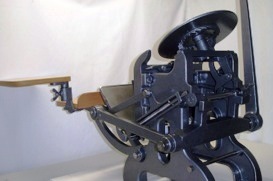 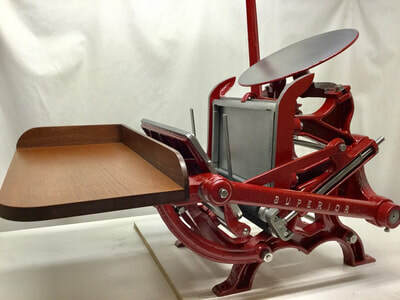 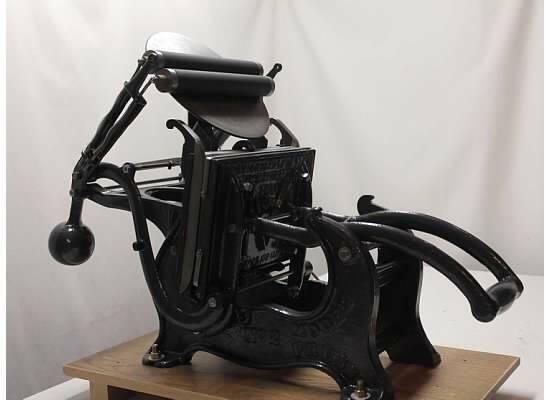 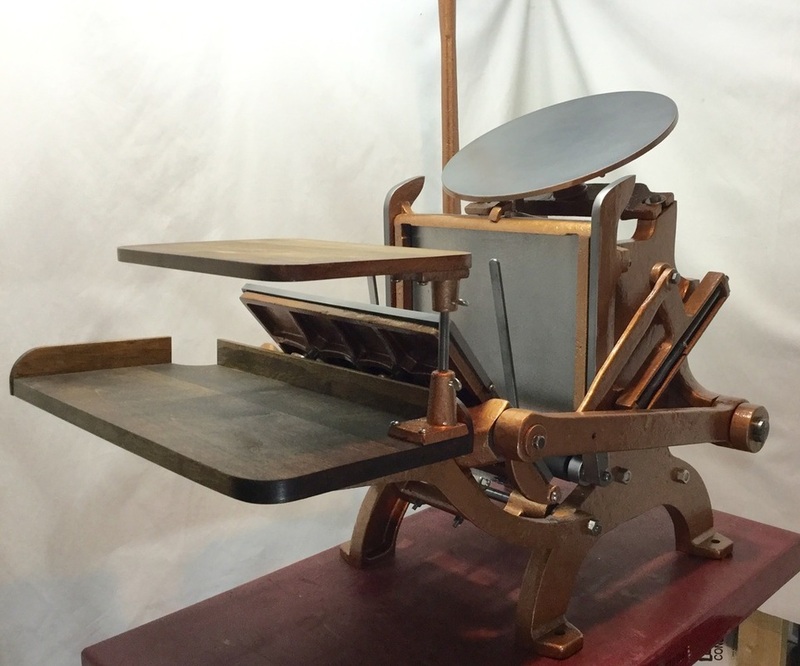 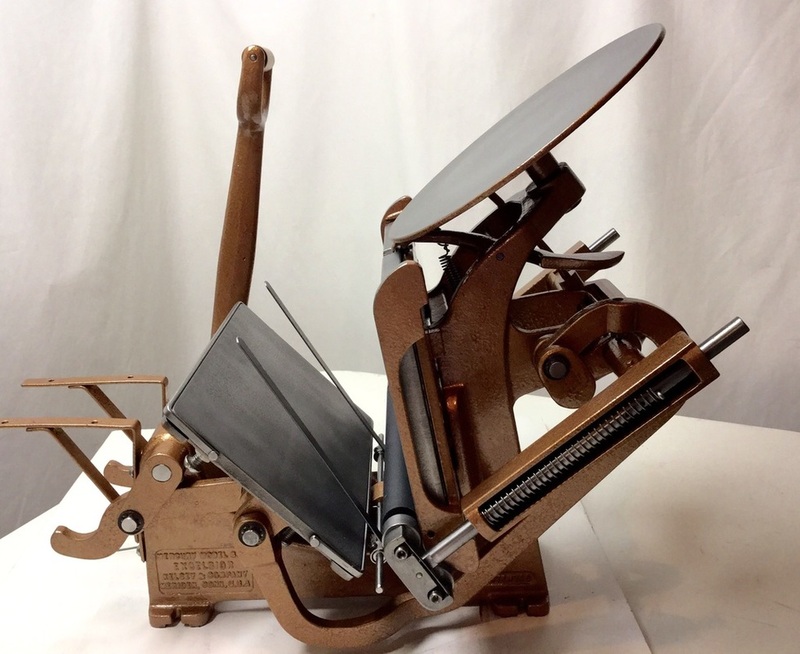 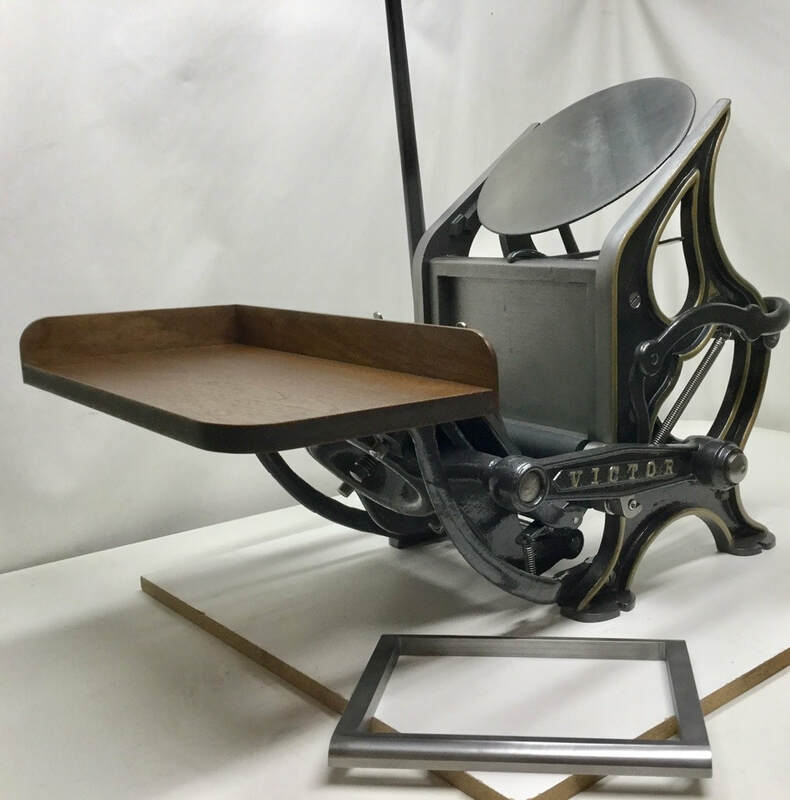 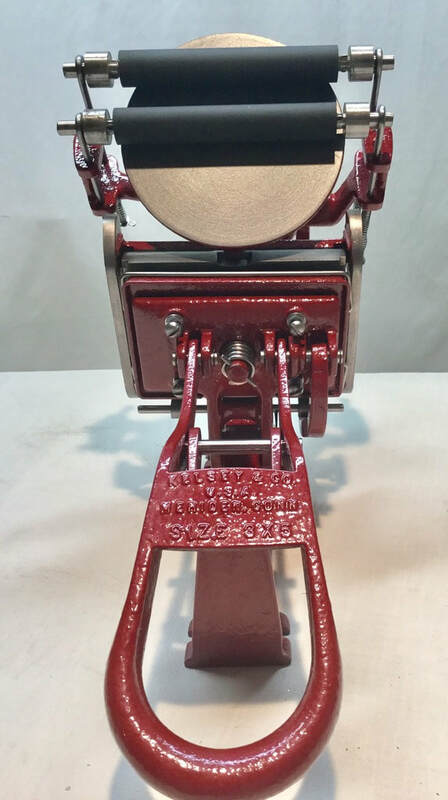 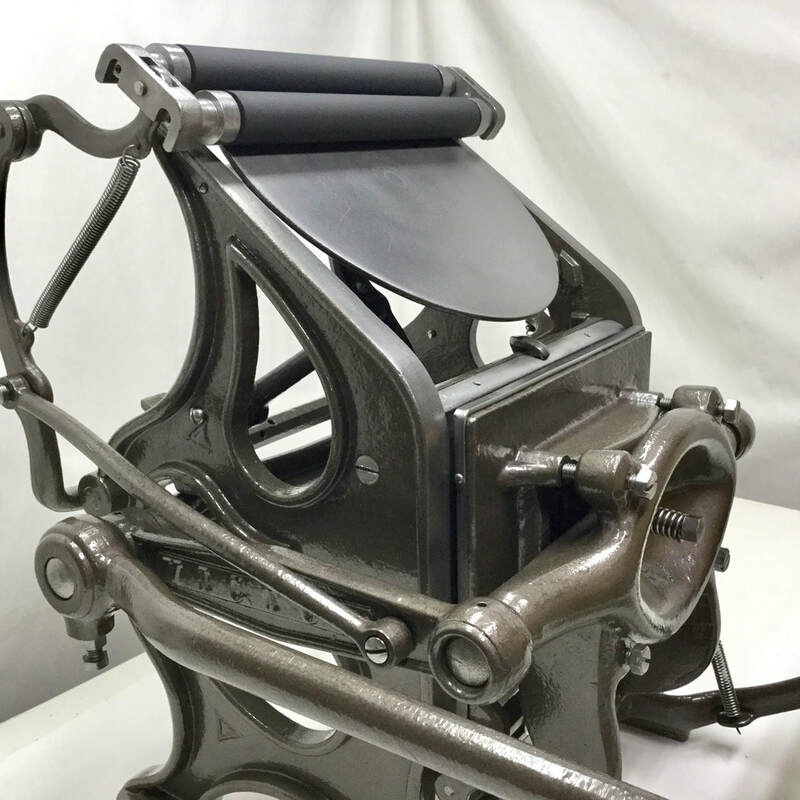 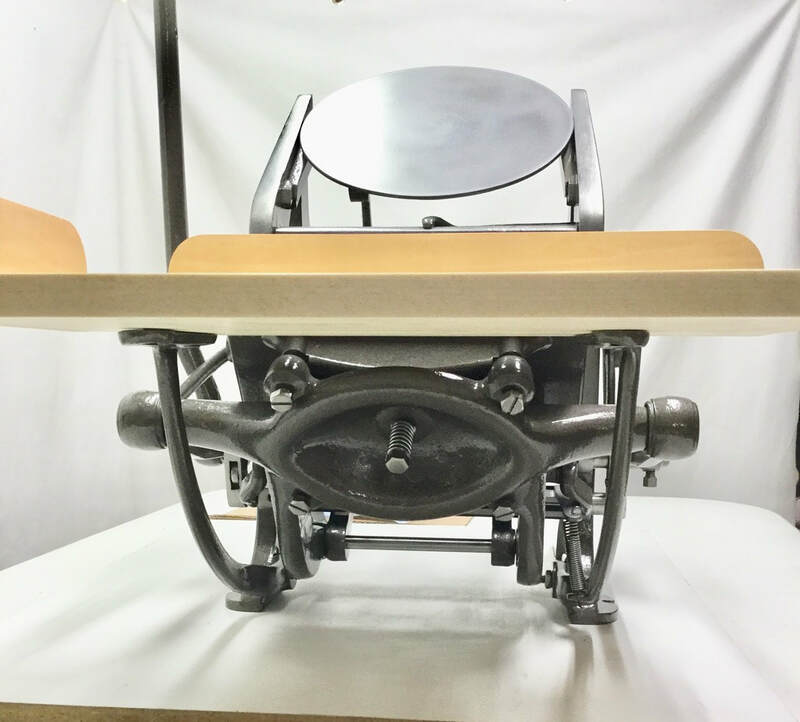 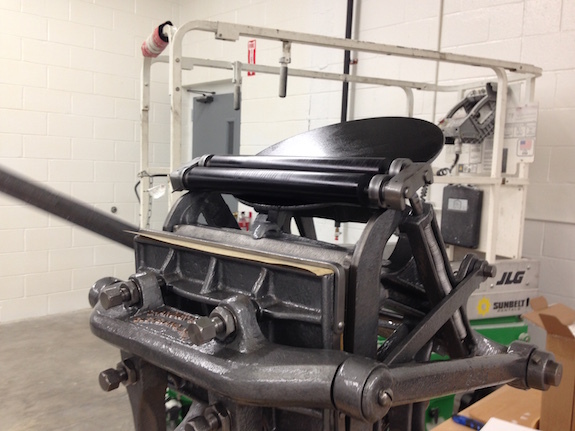 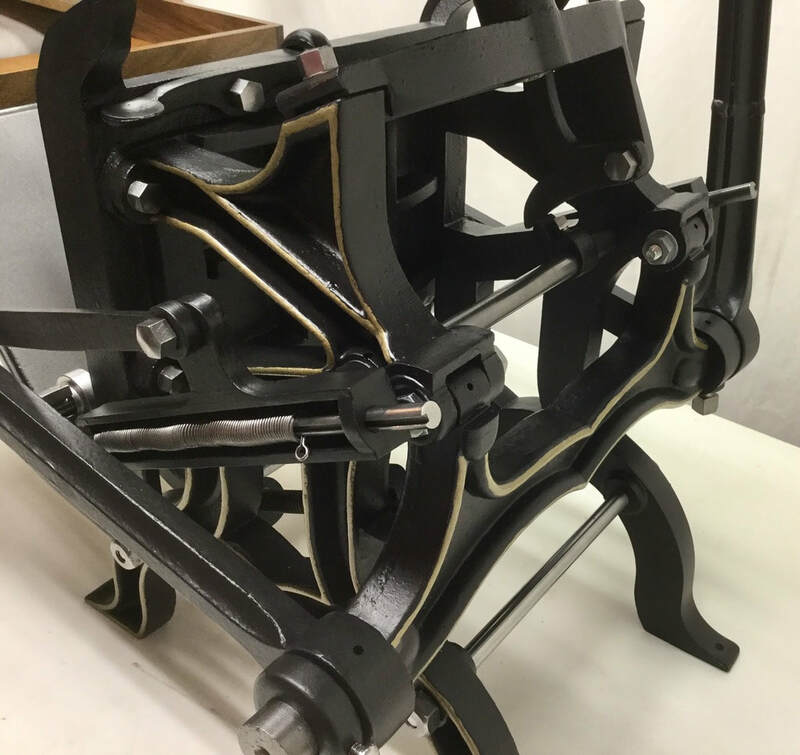 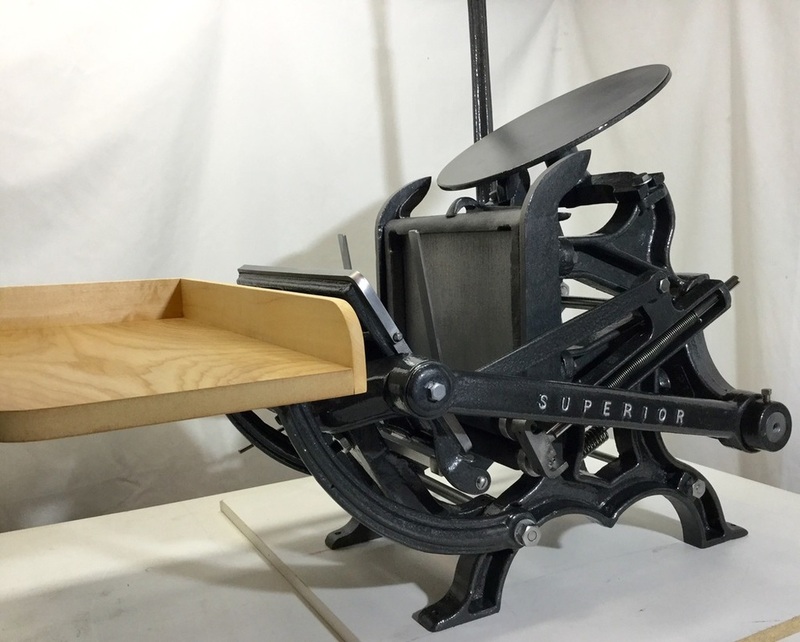 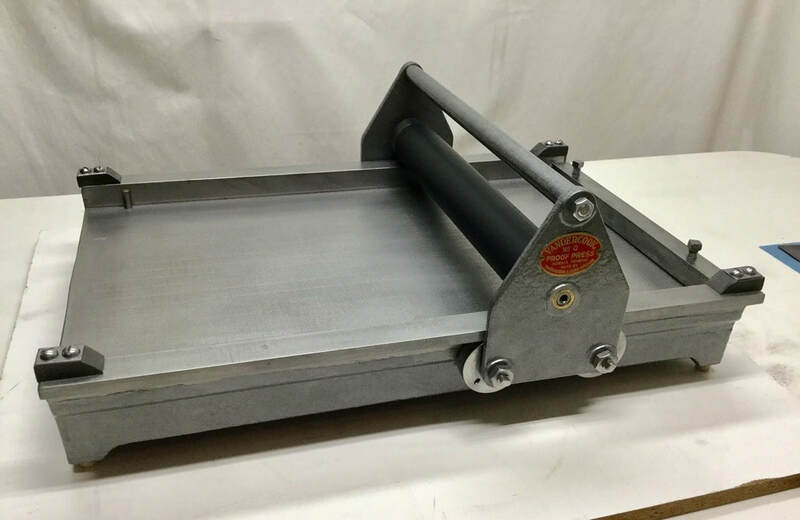 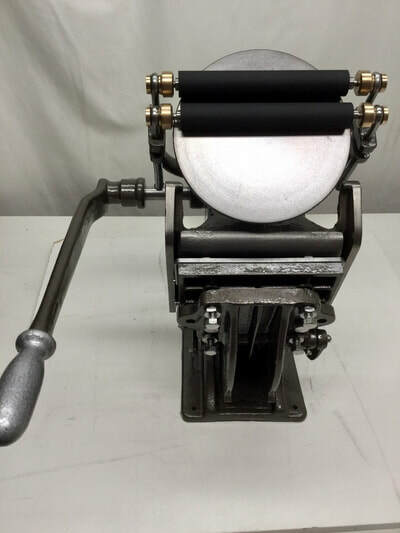 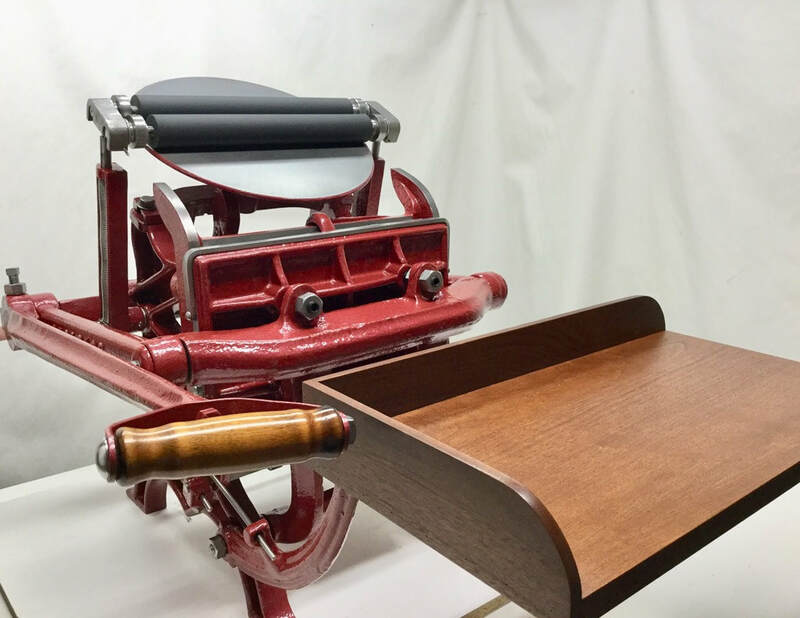 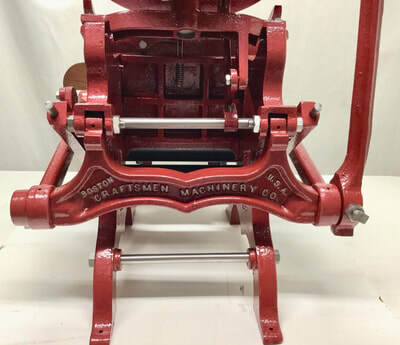 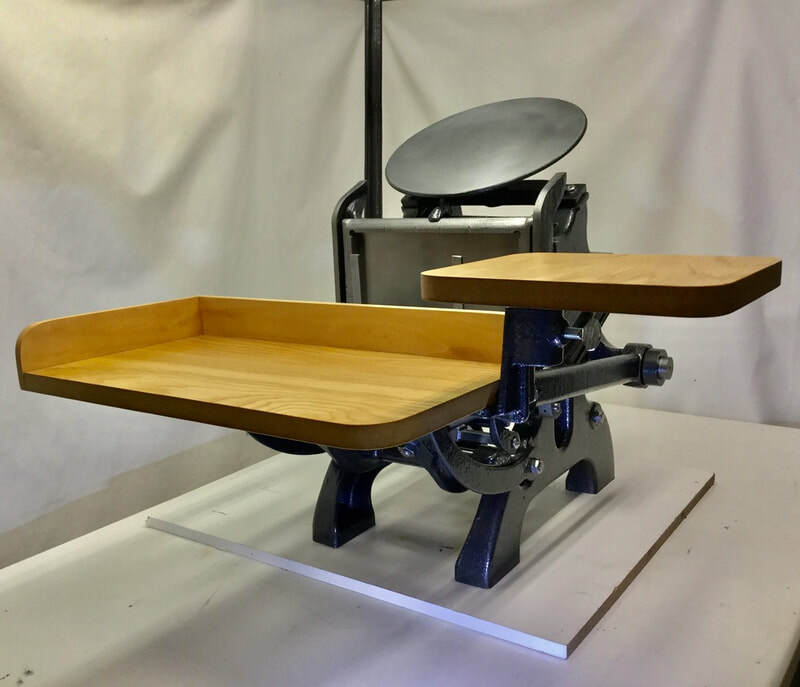 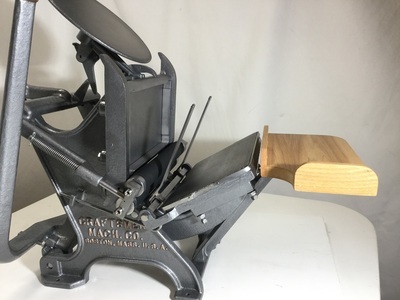 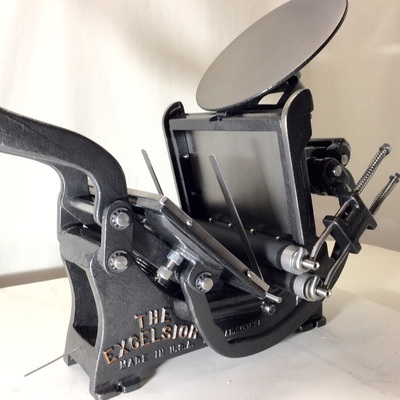 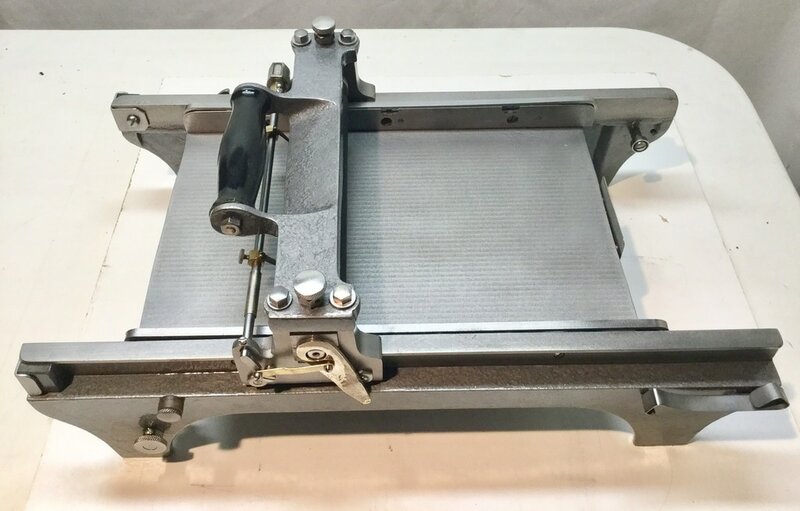 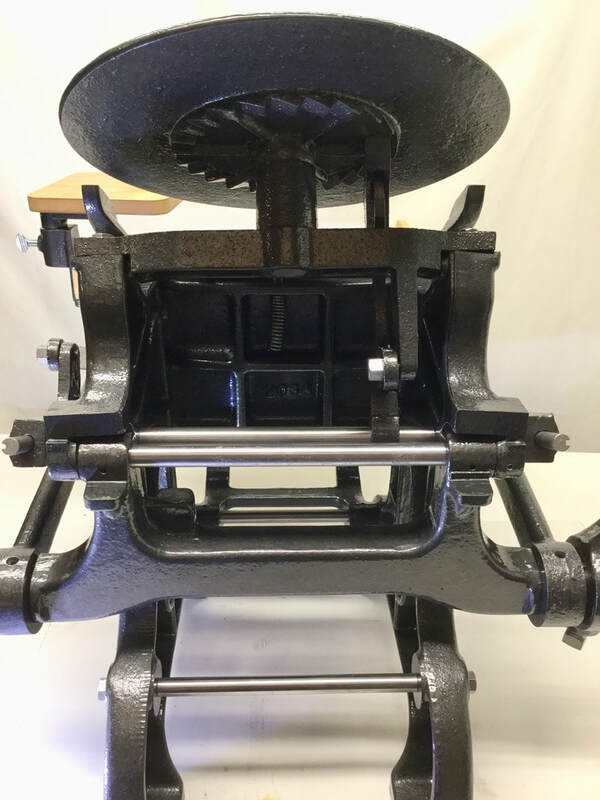 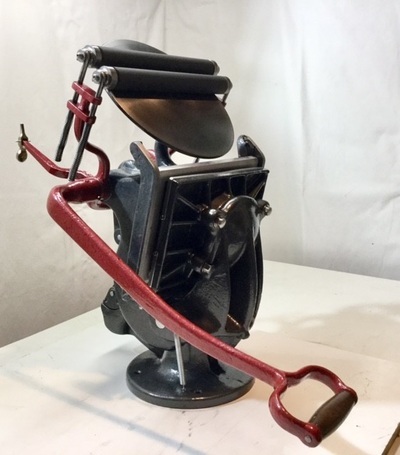 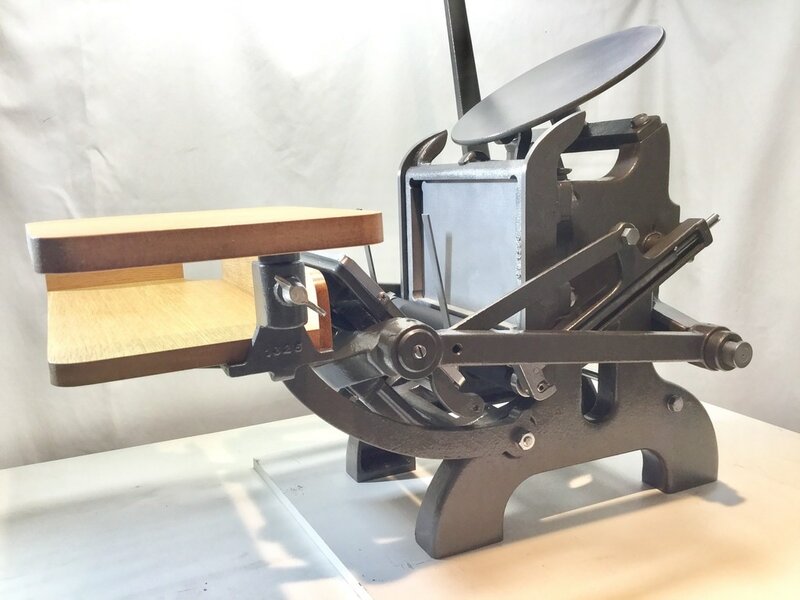 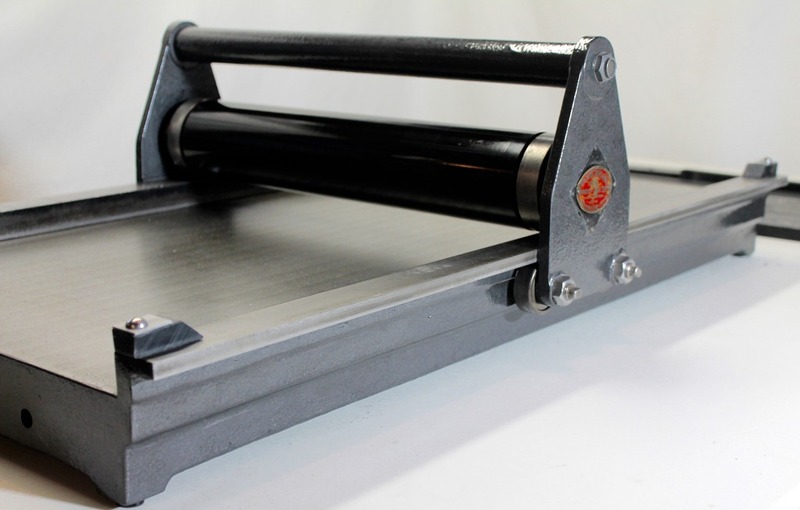 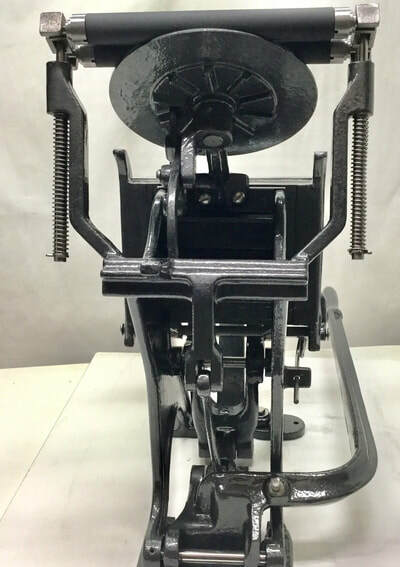 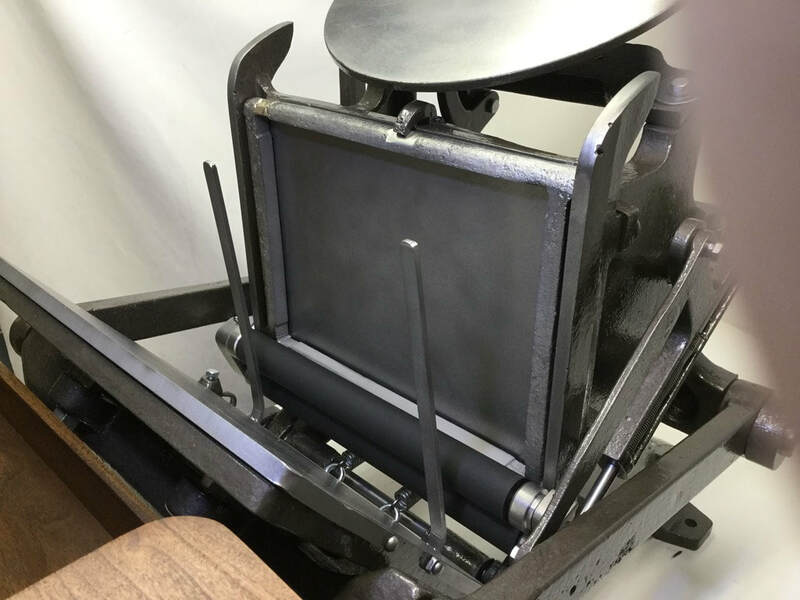 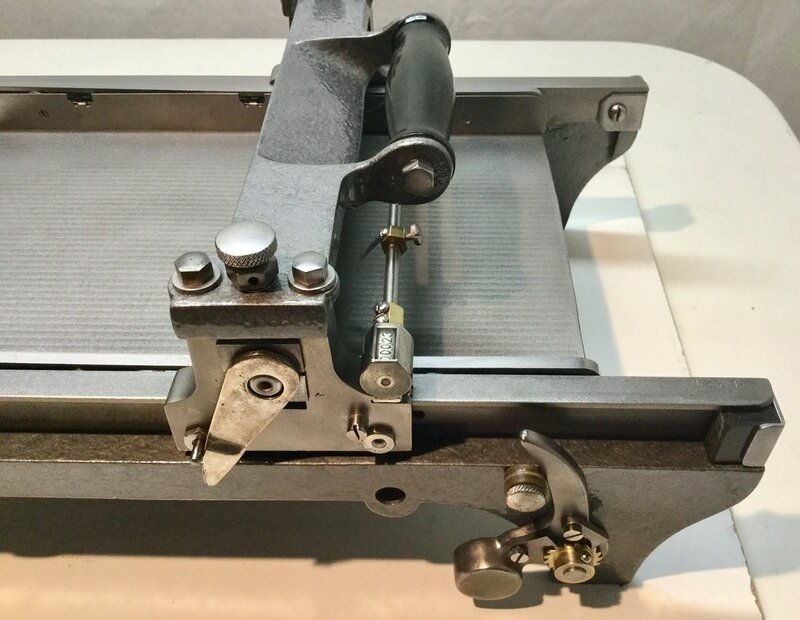 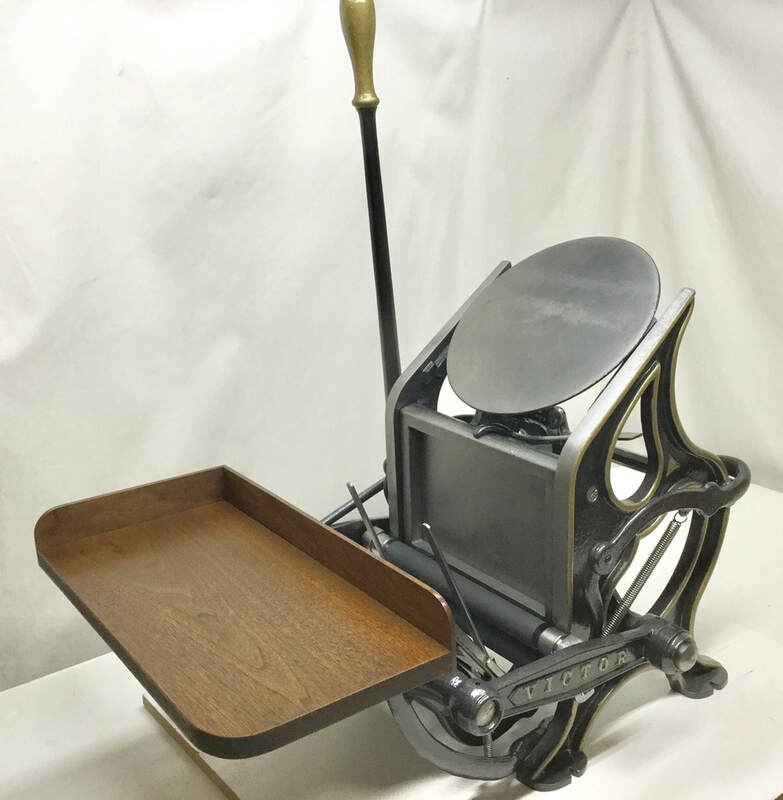 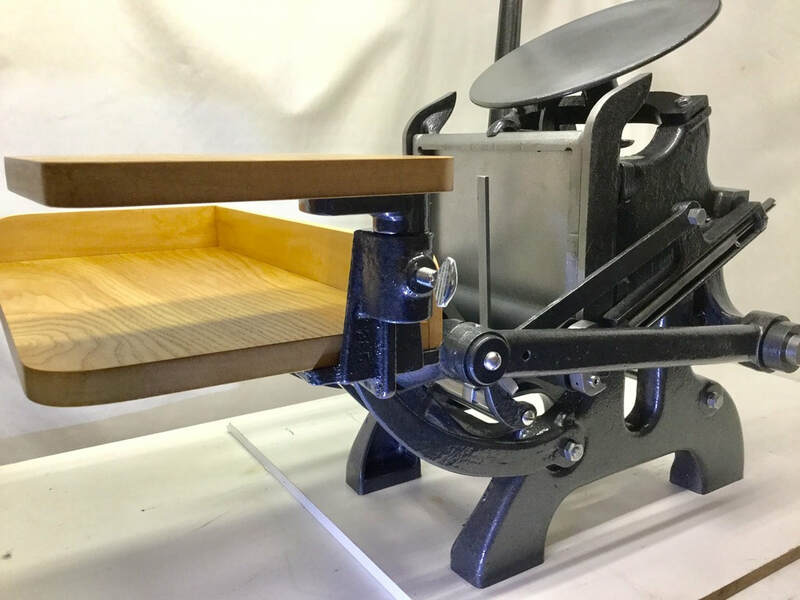 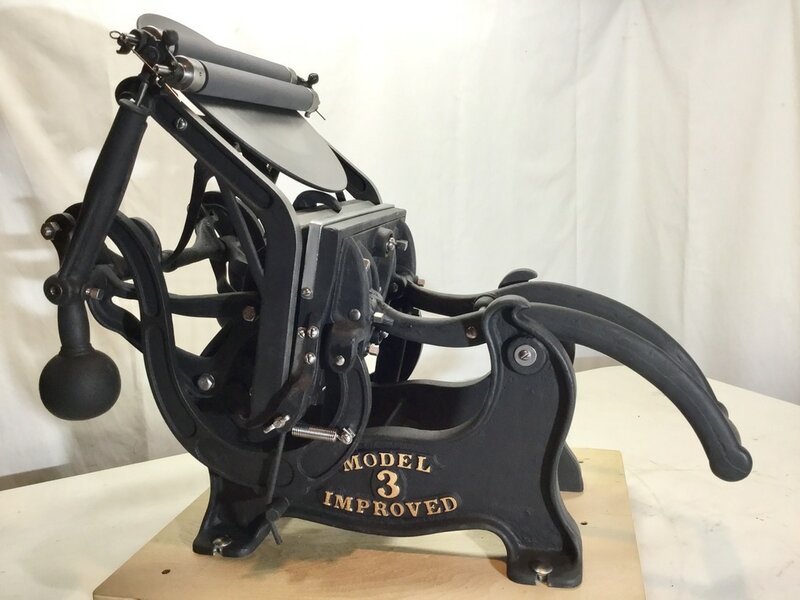 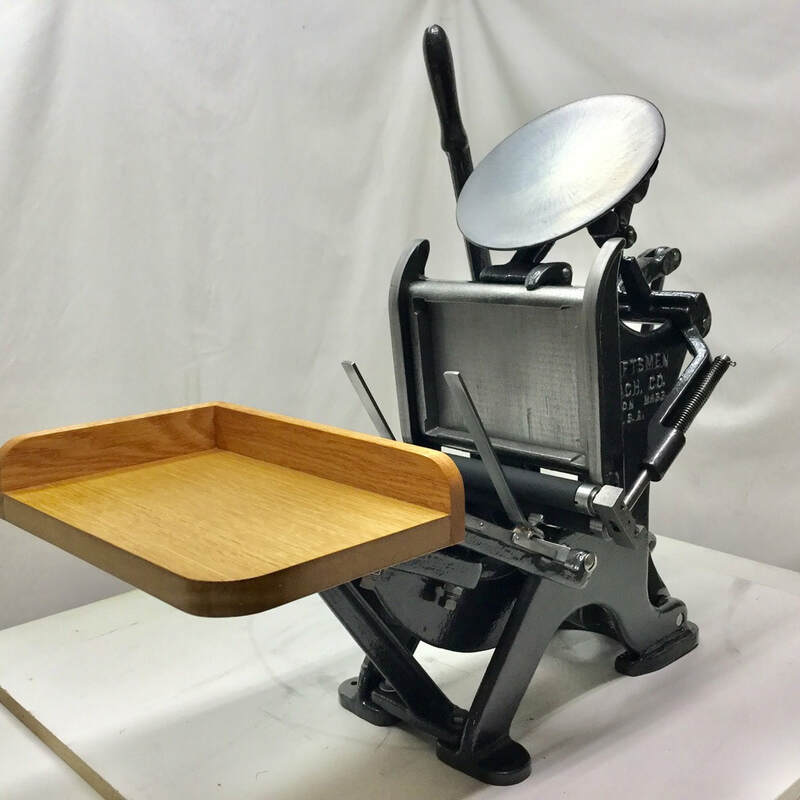 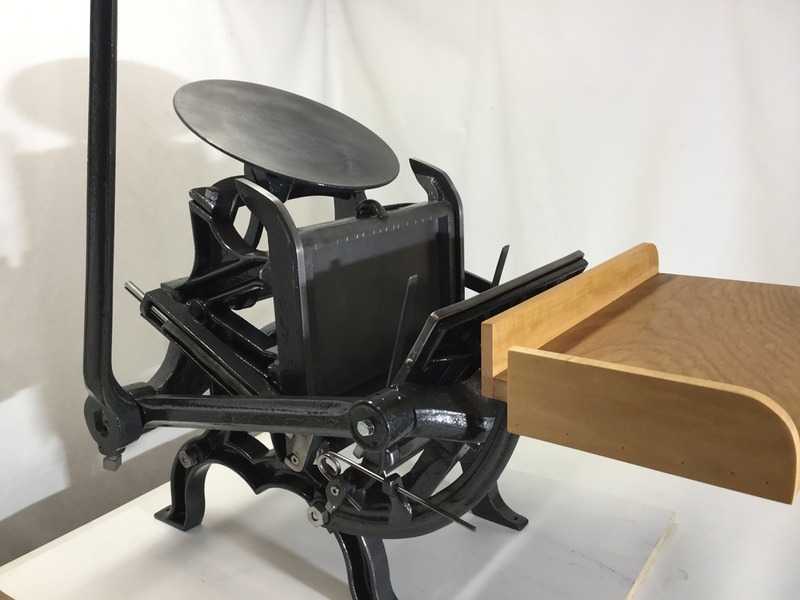 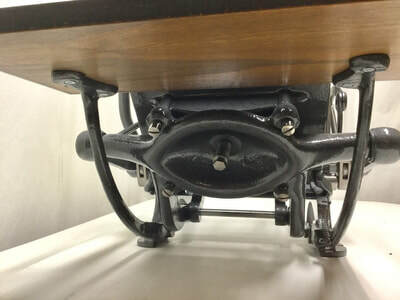 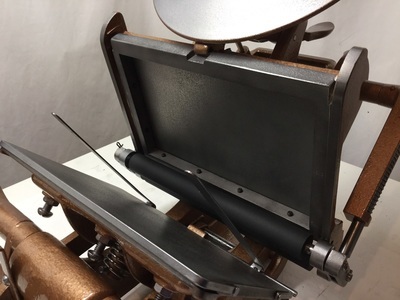 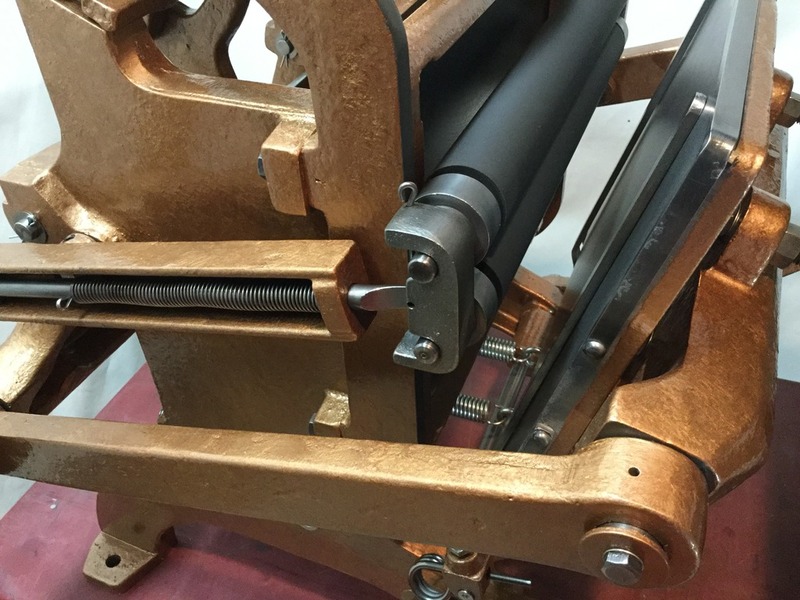 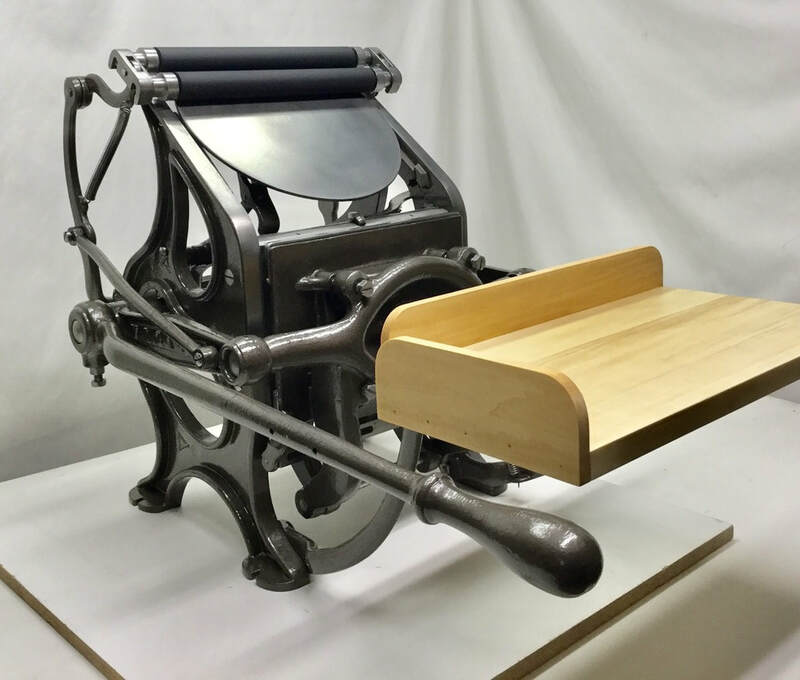 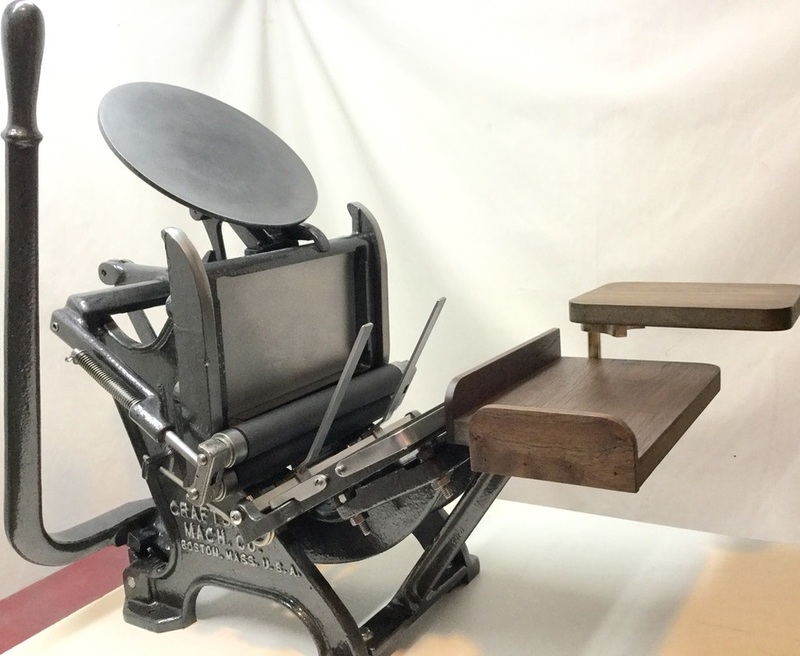 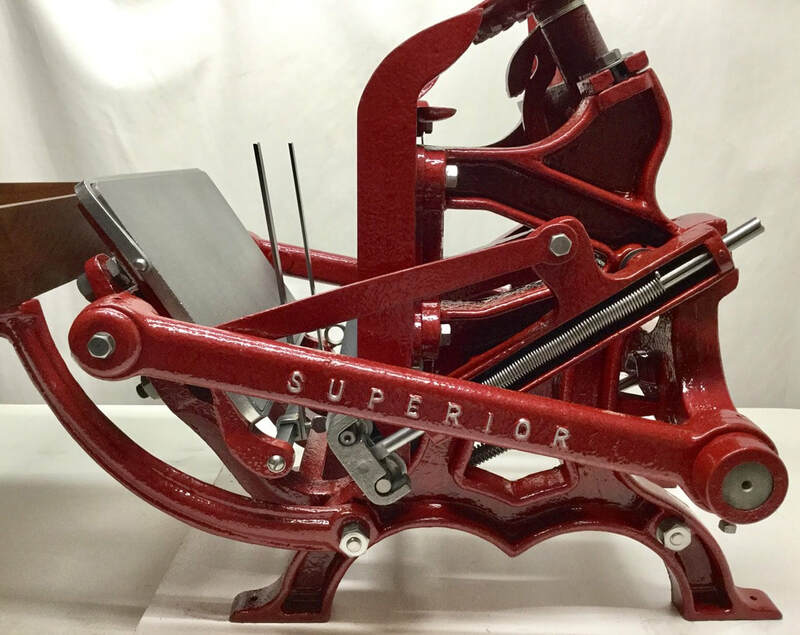 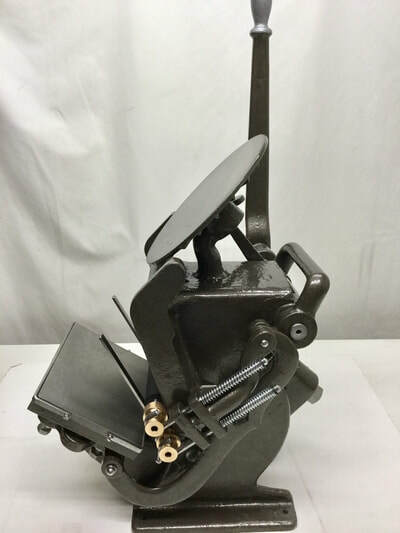 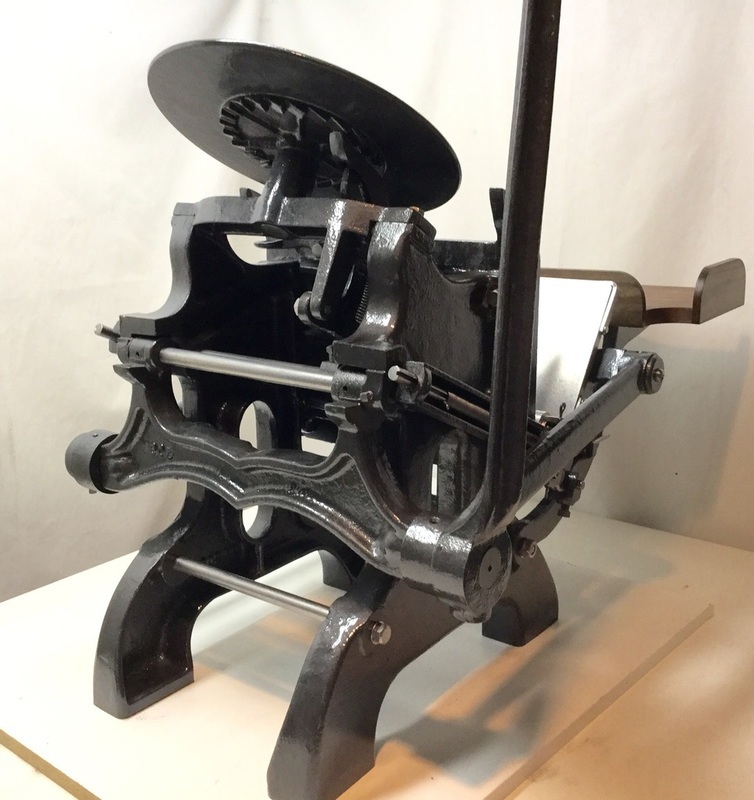 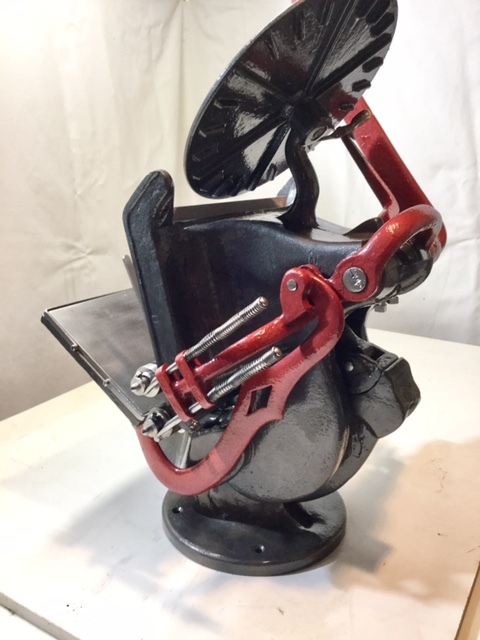 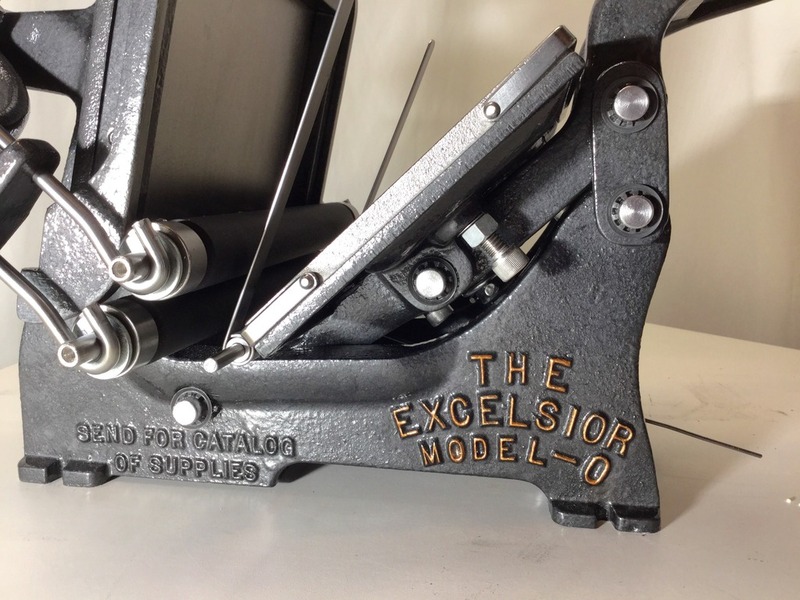 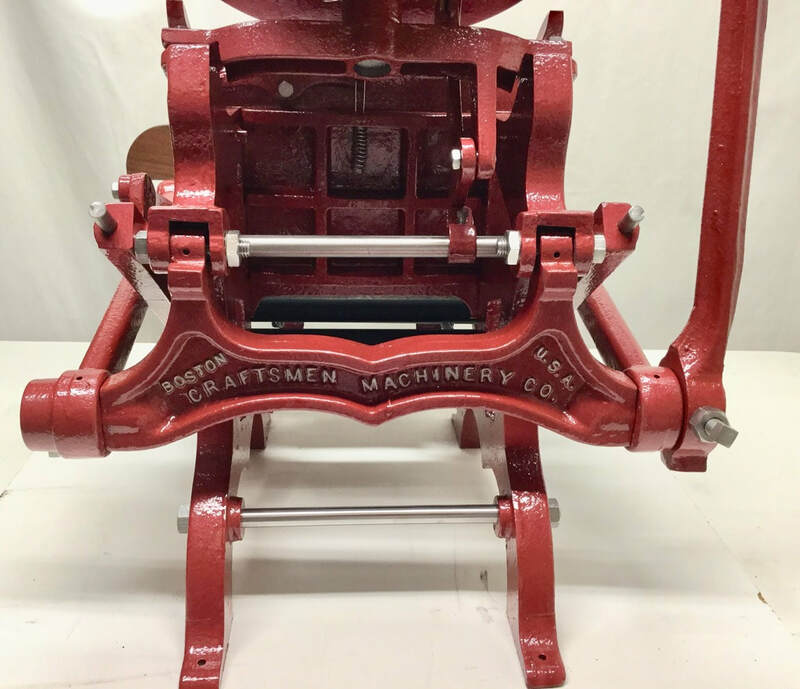 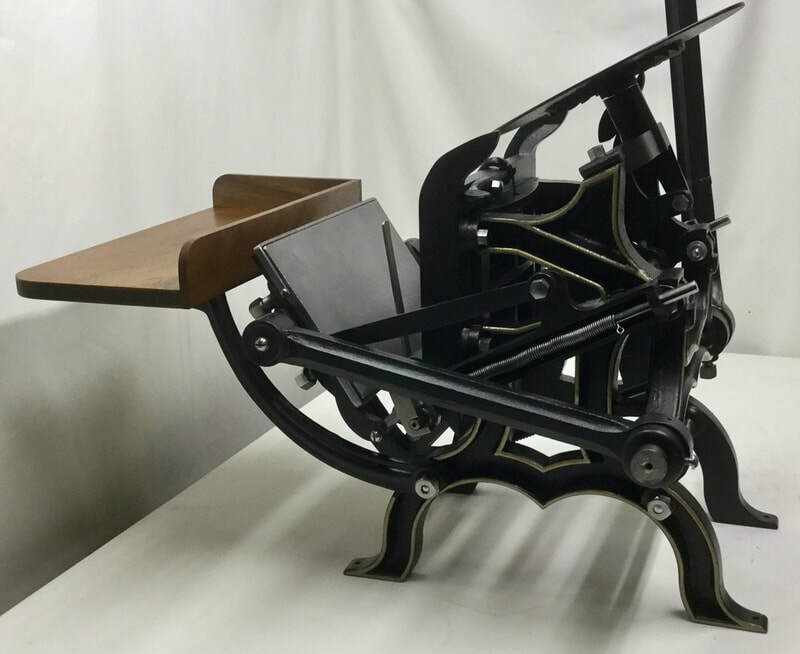 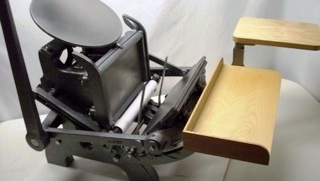 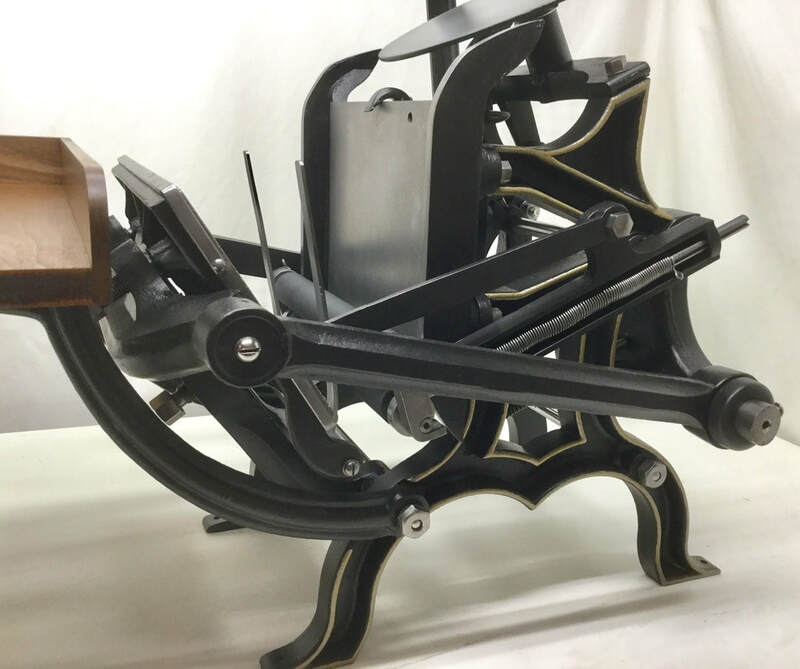 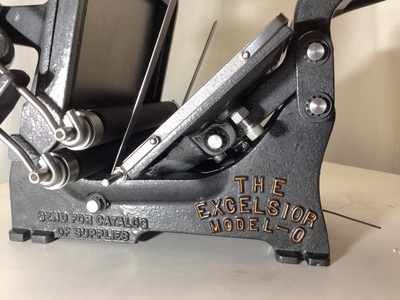 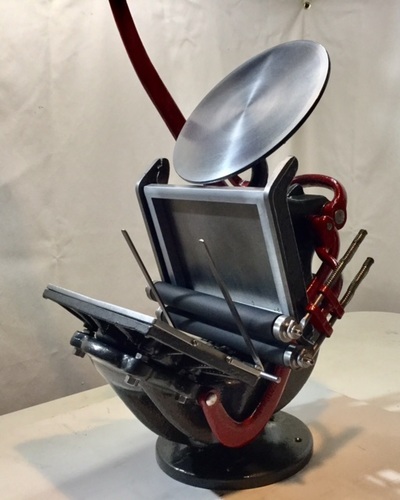 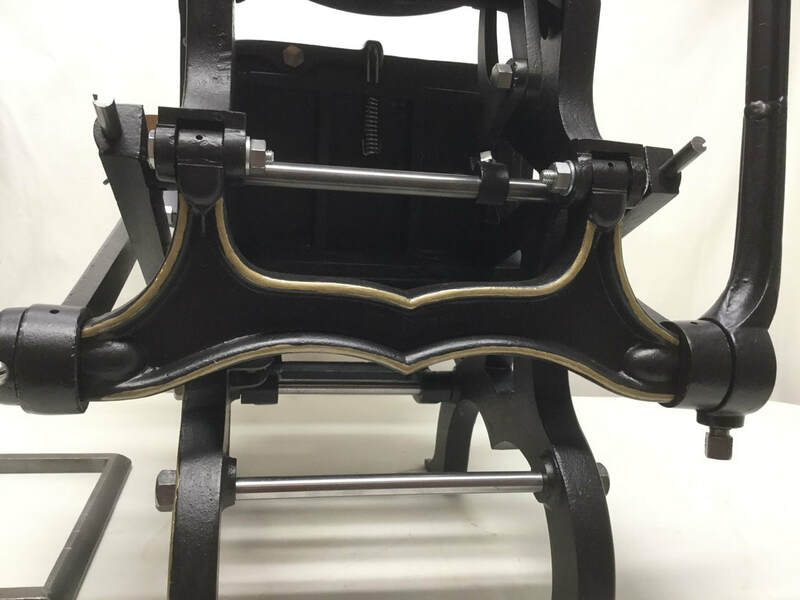 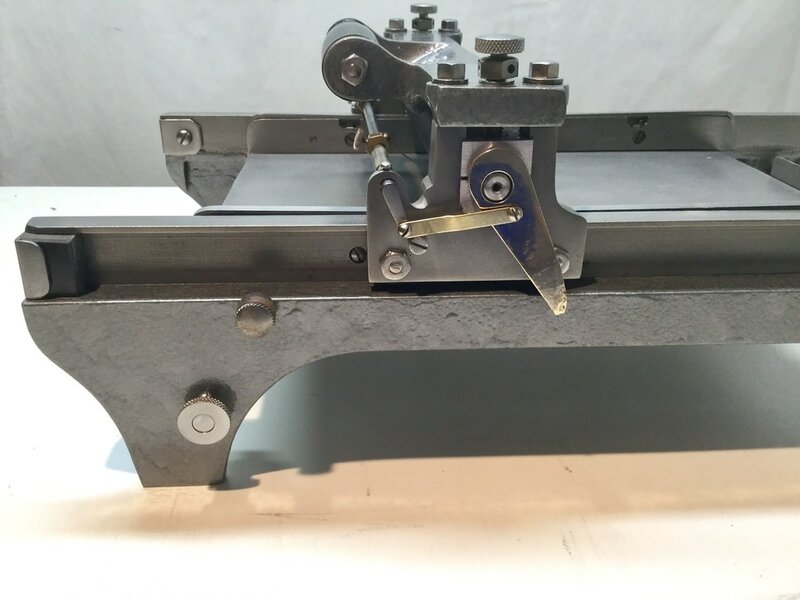 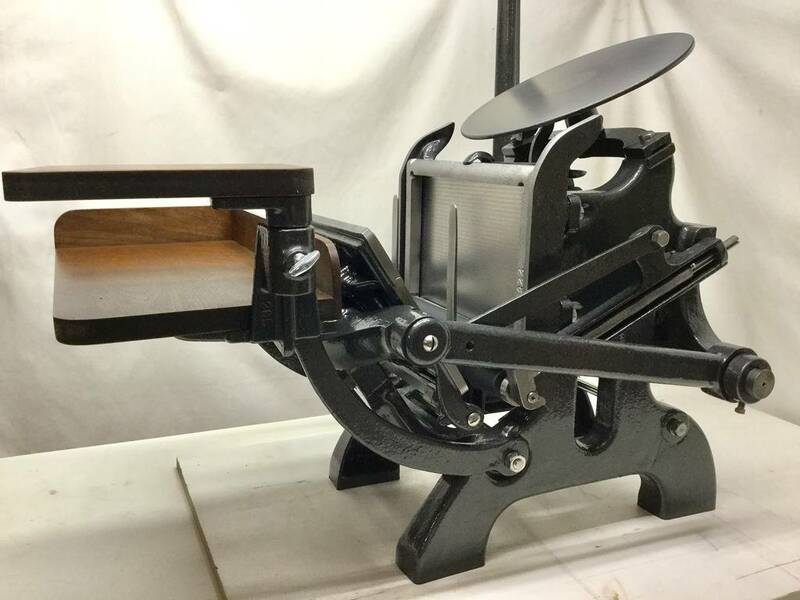 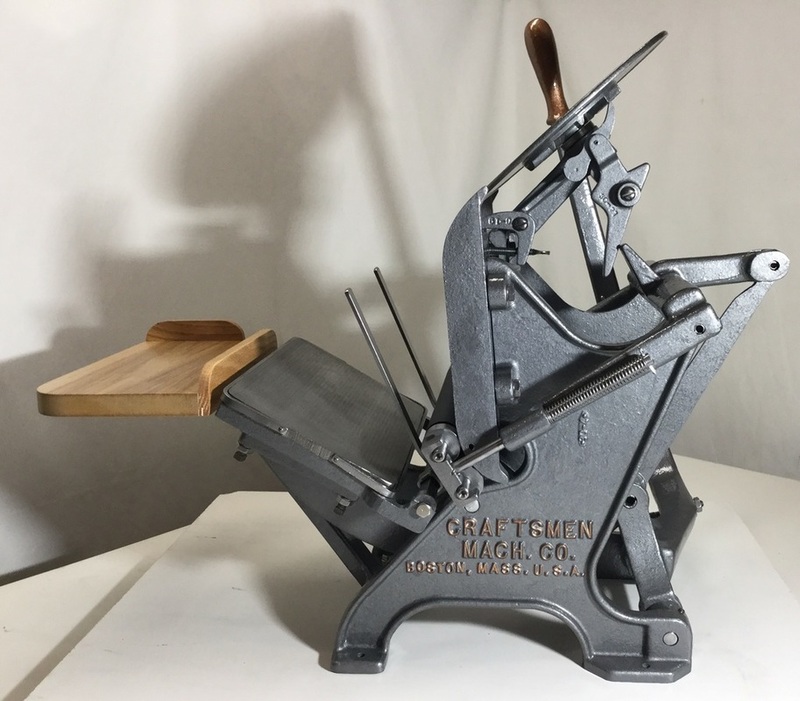 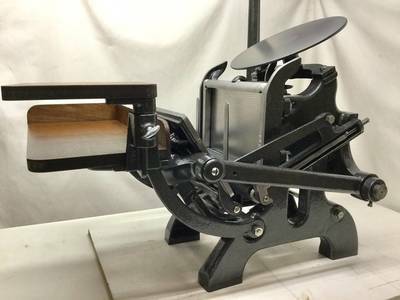 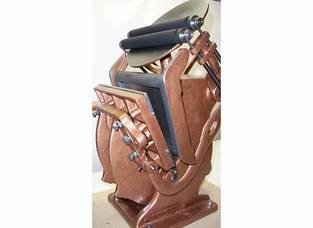 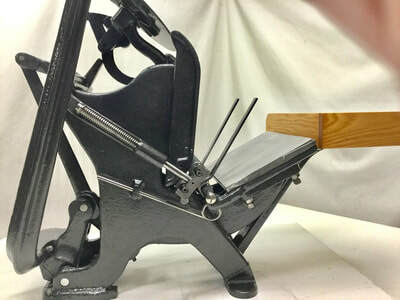 From time to time we have the opportunity to select a press from our inventory and begin a restoration without a buyer.